Features: Perfect for Petites. 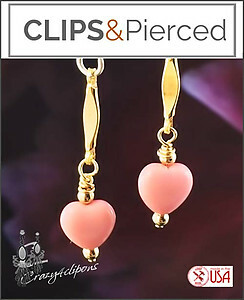 Little hearts dangle from a gold-plated findings for a very soft and sweet look. 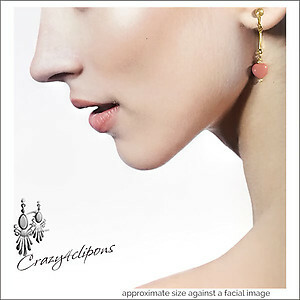 Cute and perfect for Valentines, Spring and Summer seasons.